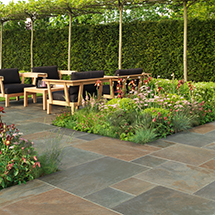 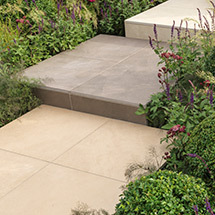 Fortuna vitrified garden paving is a brand new range of vitrified paving brought to you by Stonemarket and has been designed especially for the UK market. 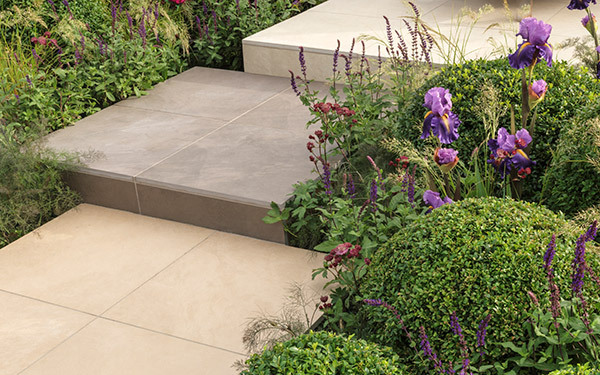 Combining the stylish look and easy maintenance, it is available in a selection of 6 colours which will bring excellence to any garden. 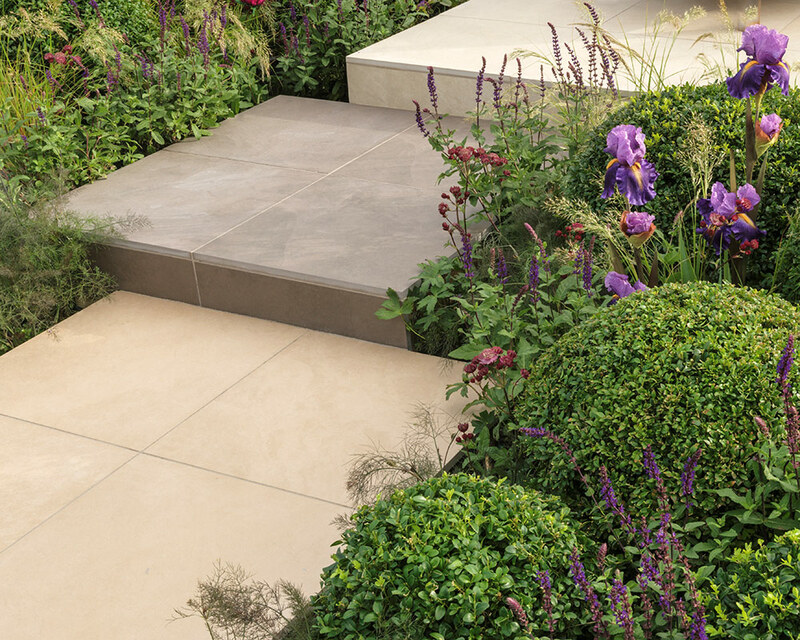 Fortuna is difficult to stain and there is little maintenance needed when compared with alternatives; it is hard wearing and absorbs little or no moisture. 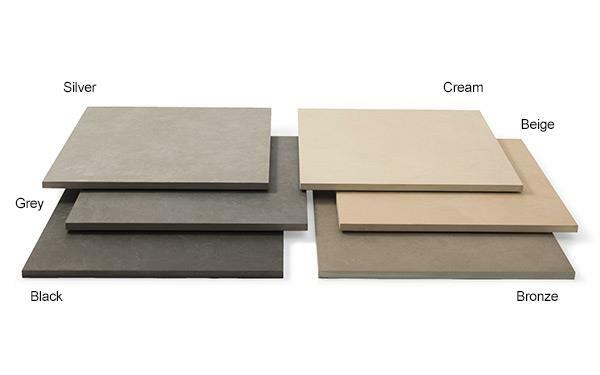 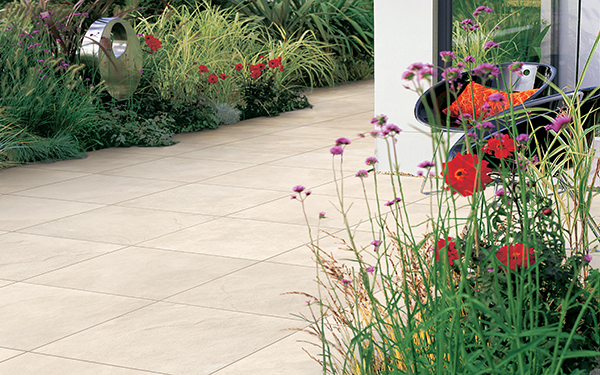 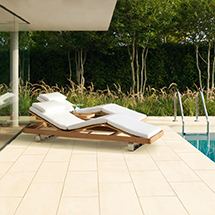 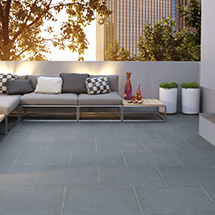 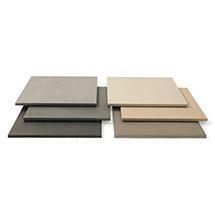 Fortuna is one of our vitrified paving products within our paving and pathways range.